Connect with your audience through quality translations. Are you bilingual or do you know someone who is? 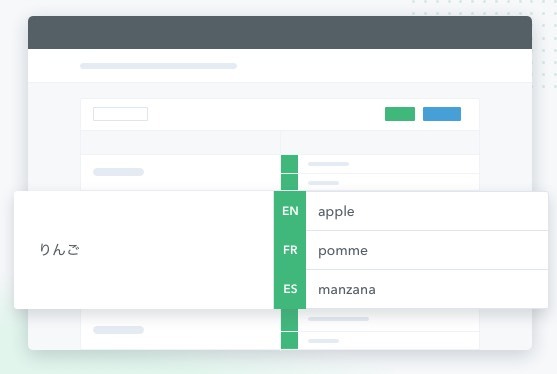 Easily translate and manage all your content yourself from the dashboard. Translate all of your content instantly or post edit your translations to polish your message. Choose from crowd-based and specialized translators to get premium translations for your audience. Leave it to experienced translators who understand your brand and will put WOVN.io's best features to use. Edit all of your translations in context using the WOVN.io Visual Editor and Live edit. Get it just right before publishing. Make sure important words and names appear the same across the whole project. 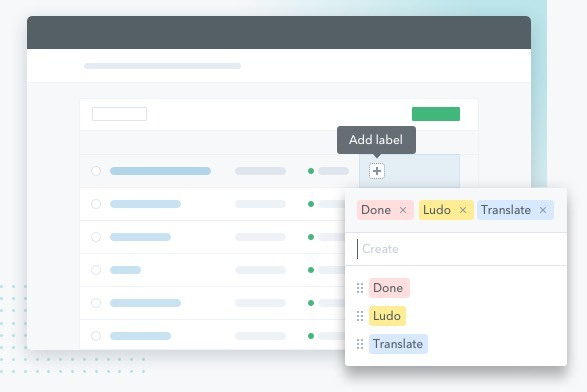 Manage all your translations easily by using labels and keep your team on the same page. Choose a language and place an order. The translated content will be directly integrated into your website. Instant and budget-friendly, many language pairs available. Inconsistent content (translated by multiple translators). Specialized content (medical, legal, etc.) not supported, limited language pairs. Self Translation Content managed in-house. Use of own resources. Machine Translation Instant and budget-friendly, many language pairs available. Not always reliable quality. 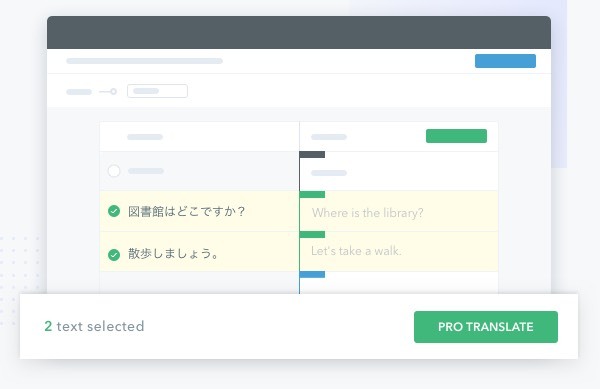 Crowd-based Translation Fast human translation. Inconsistent content (translated by multiple translators). Translation Company High quality translation, reliable. Higher costs. 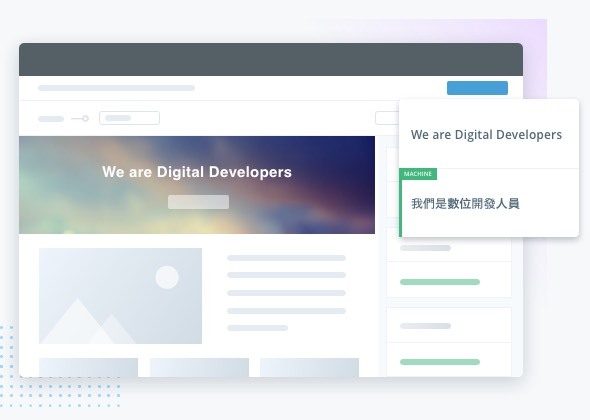 WOVN.io Translation Branding compliance, less workload. Specialized content (medical, legal, etc.) not supported, limited language pairs.